The next day was ment for me to rest, as the strong onshore winds were turning the beaches to “rios da onda” (eng: river of waves). So I enjoyed like a sunday morning, did everything nesecary for my company in Slovenia called čistilni servis Kapljica. Satisfied with the work completed it was time to enjoy an afternoon with my friend from Brazil, Diego and Nina, who is a photographer in The house of Tribu (she is also responsible for the majority of photos in these posts – thank you Nina). Diego cooked us a nice student style spagheti and we enjoyed a nice conversation and a movie later. 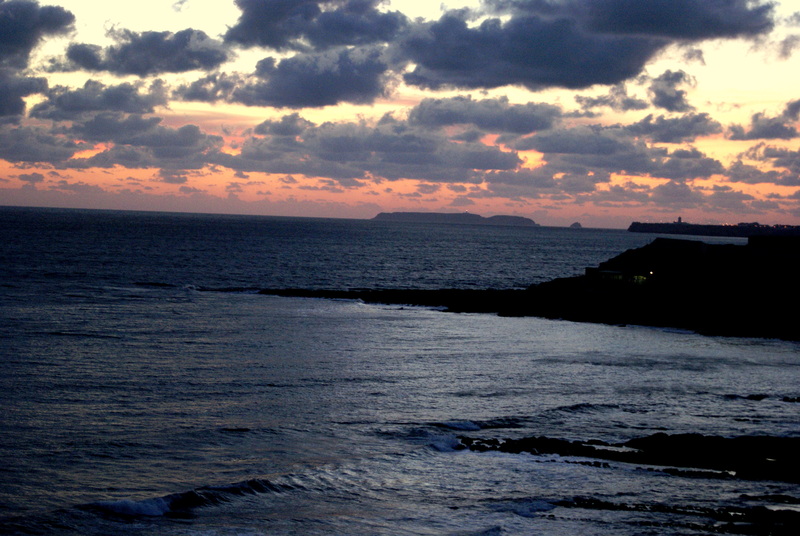 Just before dinner I drove to Batel to enjoy a beautiful “por do sol” (sunset in Porrugese). When returning to the house of tribu located at Rua Por do sol (the sunset street), I have started feeling something growing on my lower lip, and started to feel really exhausted and tired. 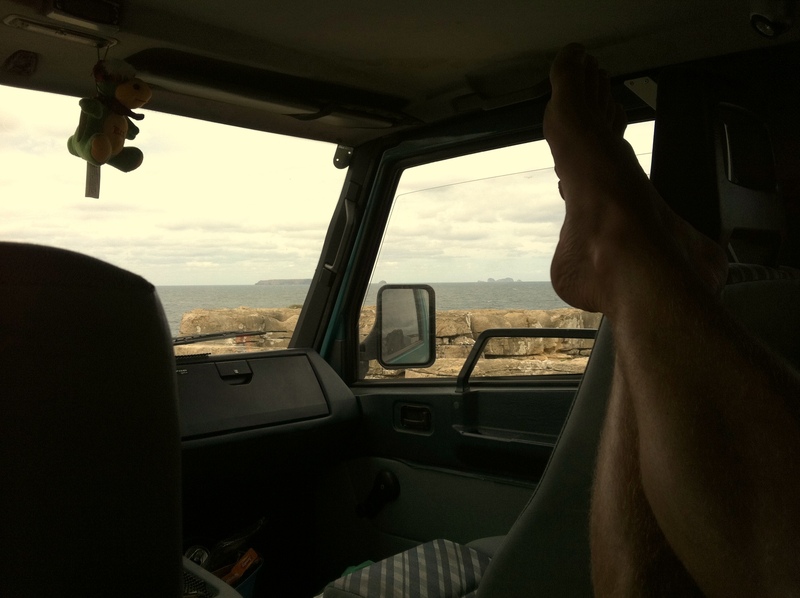 Camping, Life, Lifestyle, Peniche, Portugal, Surf klub Tribu, Surfing, Travel. Bookmark. June 17: After 20 days of surfing in a row; bombing waves – ready to go!